Our leaders are fearless, determined and experienced. 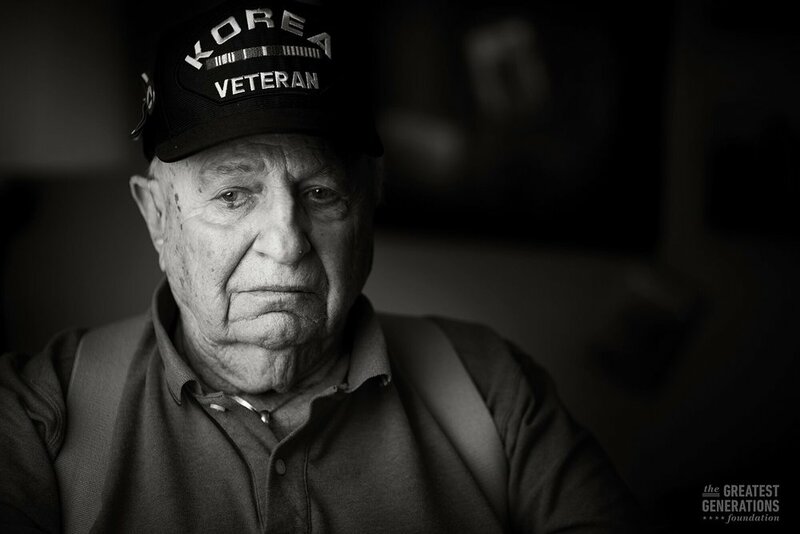 The fight to preserve the stories of our veterans is personal for many of them, and that is why they will never stop working on behalf of veterans EVERYWHERE. Our Board of Advisors, Board Emeritus and Major Donors support our programs, fundraise, volunteer and fight with us every step of the way. Our mission is made stronger through their support, guidance and, leadership. "When you go HOME, tell them of us and say; For their TOMORROW, we gave our TODAY." 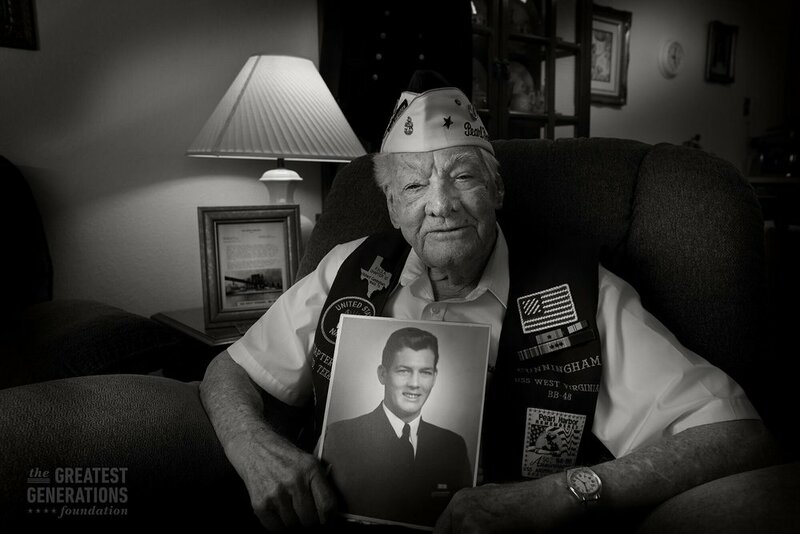 The Greatest Generations Foundation (TGGF) was founded by Australian native, Timothy Davis, whose own strong family ties to both World Wars ignited his passion for honoring these extraordinary veterans for their service and sacrifice underarms. Since its creation in 2004, TGGF has provided thousands of American and Commonwealth veterans with the opportunity to memorialize their stories and find closure by sponsoring their return to the hallowed grounds where they served and laid to rest those they lost in battle. Those historic locations include Pearl Harbor, Guadalcanal, Normandy, New Guinea, Iwo Jima, Tunisia, England, Algeria, Bougainville, Mariana Islands, Germany, Peleliu Island, Netherlands, Poland, Tarawa Island, Australia, Italy, Luxembourg, Philippines, Okinawa, Singapore, Japan, Belgium, Thailand, New Zealand and now, programs to Vietnam, Cambodia and Laos. 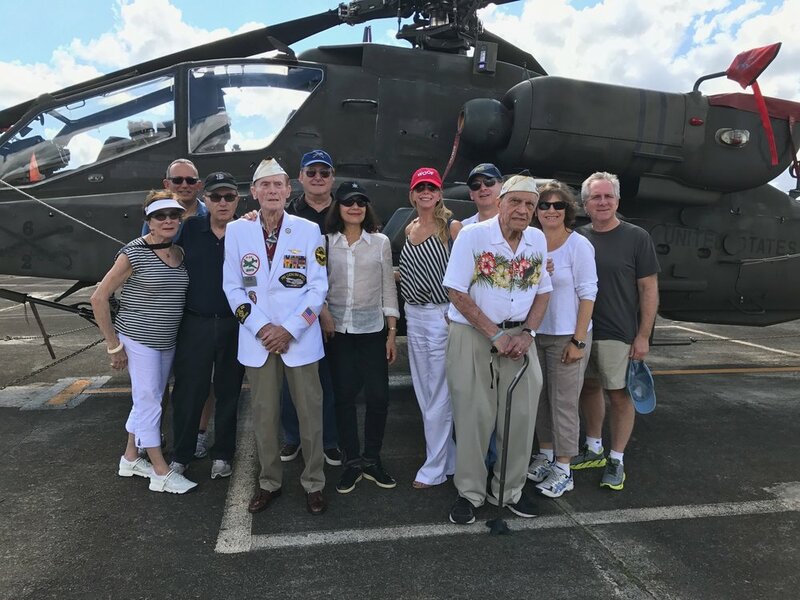 To this day and into the years ahead, with unflinching determination, TGGF is tirelessly devoted to becoming the unique veteran association in the world. We hope you can join our mission of showing your appreciation for generations of brave women and men who have served in our country’s armed forces. "OUR NATION OWES A DEBT TO ITS FALLEN HEROES THAT WE CAN NEVER FULLY REPAY, BUT WE CAN HONOR THEIR SACRIFICE AND WE MUST." Thanks to the unique and passionate generosity of people like you, TGGF impact is observed far beyond the shores of the United States. It's felt throughout the world every day on the lands that are free today because of the service and sacrifice of Americans soldiers, sailors, marines, and airmen. 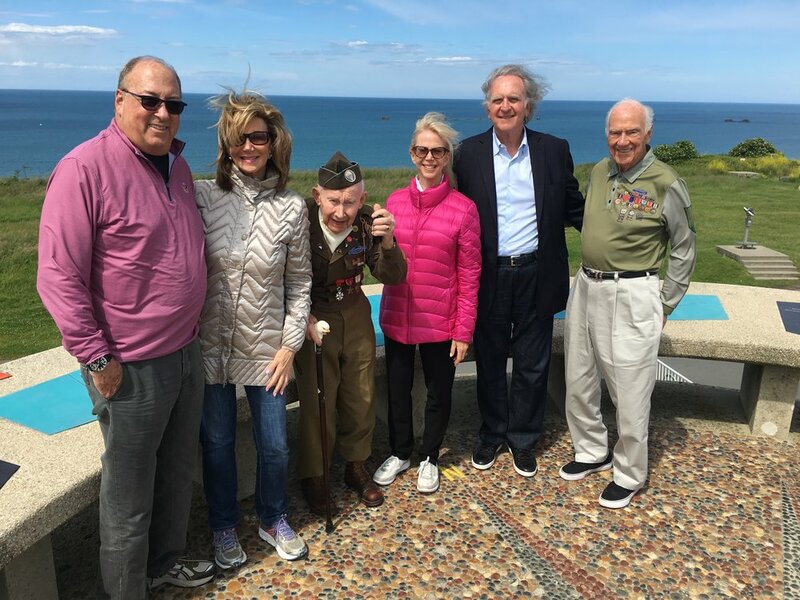 The goal of TGGF is to inspire future generations, deepening their appreciation of what our veterans accomplished in securing freedom and democracy throughout the world that stands as an essential symbol of American national unity; a timeless reminder of the moral strength and awesome power that can flow when free people are united and bonded together for a common cause.